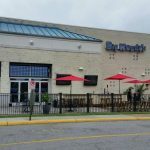 Big Woody’s Chesapeake Square is located at Chesapeake Square Mall. 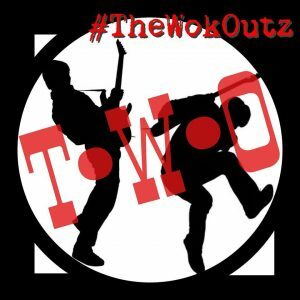 Ready to have something different and exciting to hit your ears? 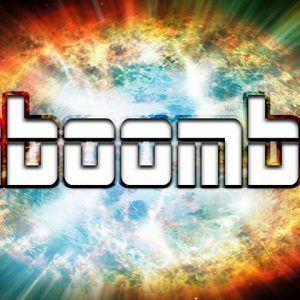 Kaboombox is a Dance/Rock Cover Band from Virginia Beach, VA that delivers relentless fun and energy to any party or celebration that you could imagine. 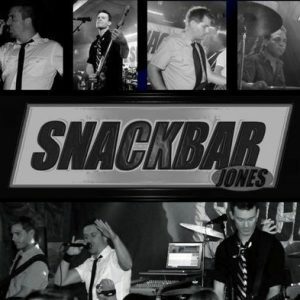 Snackbar Jones, who has an extensive song list that includes a wide variety of styles, including modern rock, top 40, pop, hip hop, country, alternative, 80’s, 90’s, r&b, classic rock, disco, oldies and traditional songs, will be playing live at Big Woody’s – Chesapeake Square! 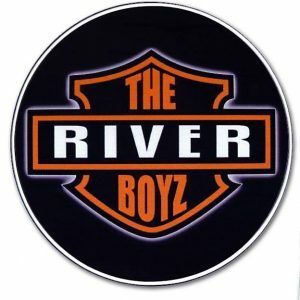 Don’t miss the fan favorite Riverboyz live at Big Woody’s – Chesapeake Square!